Dockable waterfront lot! 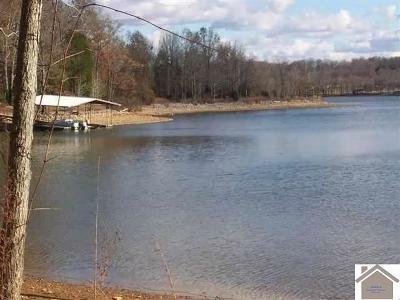 If you have been looking for a waterfront lot to build your dream home, you WILL want to take a look at this one! 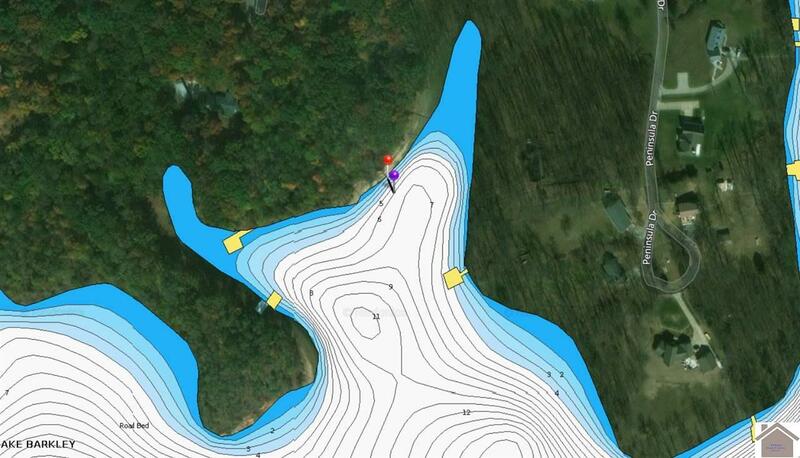 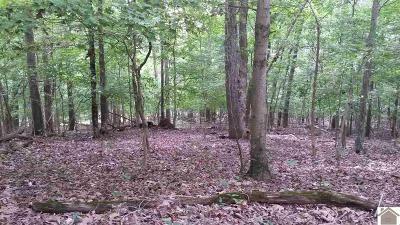 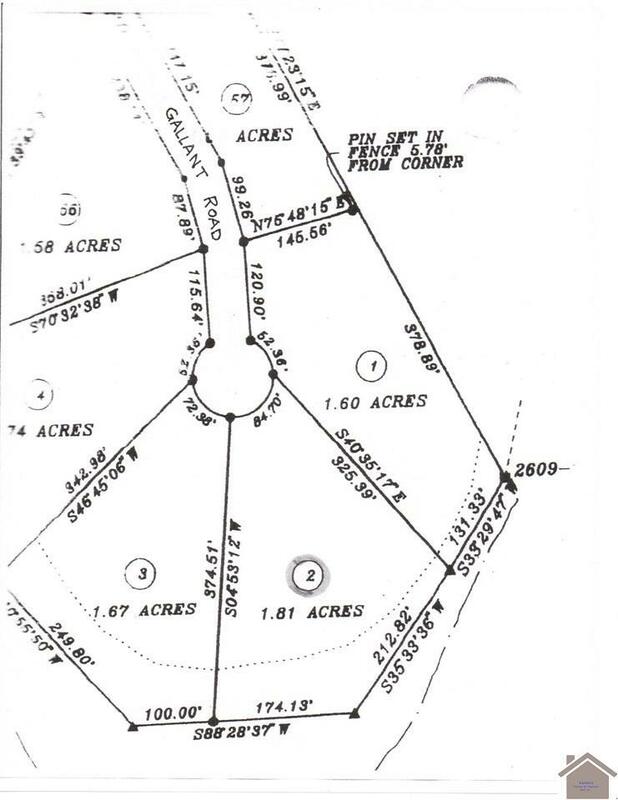 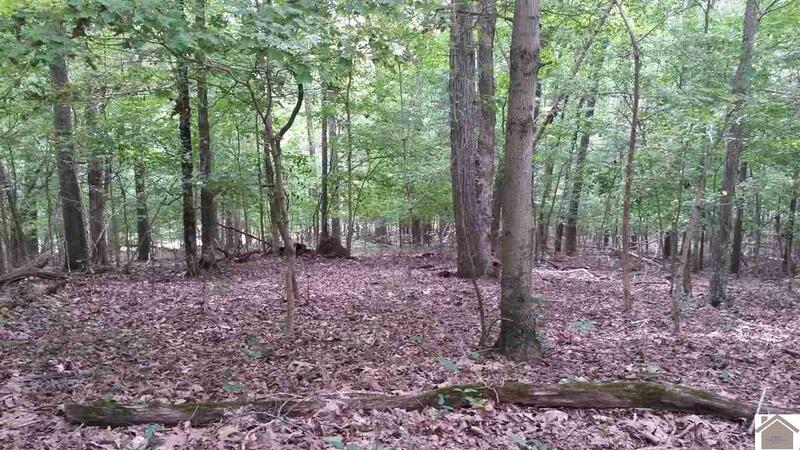 This 1.81 +/- acre lot, with clearly marked lines, has a gentle slope to the water. You will find a perfect spot to place your dock with 386 feet or water frontage and year round water! 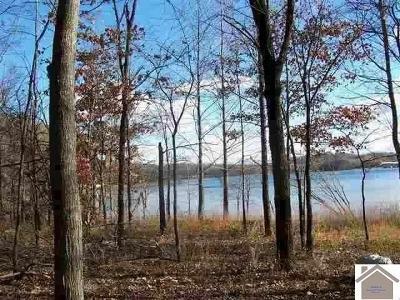 It is located at the end of a cul-de-sac and across the bay from Prizer Point. Electric and water are available at the road, AT&T high speed internet is also available. 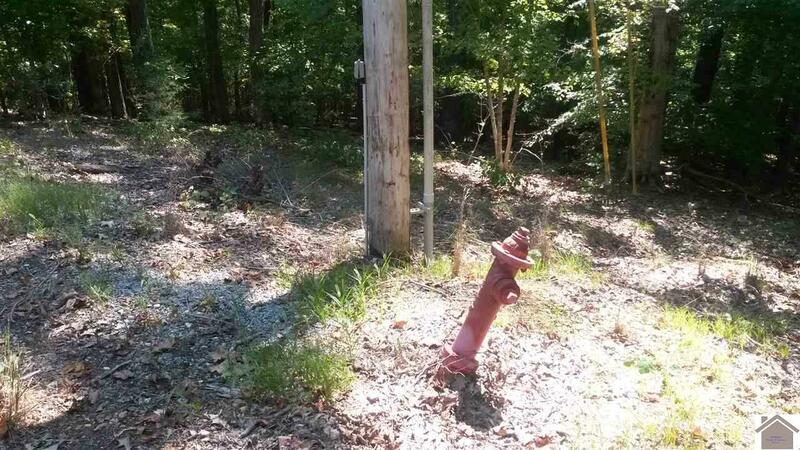 There is a fire hydrant at the road on the corner of the lot. COE inspection letter and site evaluation on file. 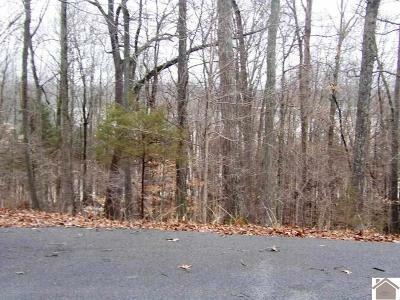 Motivated sellers will entertain reasonable offers.